The pre-professional program is an initiative to provide emerging artists with the highest level of classical ballet training in technical and artistic skill for today's dance industry standards. Our internationally recognised faculty offers daily training and coaching in classical ballet, contemporary dance, pas de deux, pointe work, male technique, production, artistic coaching, repertoire & body conditioning/pilates for potential employment with the Victorian State Ballet and other major Australian & International ballet companies. The company course offers a unique platform of opportunities to graduate students to open up their professional dance career. These include exposure to the daily life of working in a professional company in rehearsal and performance with VSB's Company productions and events. The one year intensive program provides an apprentice style course in which dancers will be exposed to some of Australia’s best choreographers to help improve their level of technique & artistry by performing on a regular basis a vast variety of challenging and diverse neo-classical and contemporary choreographies and full length classical repertoire ballets. 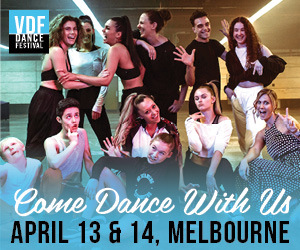 The course encompasses seven different seasons throughout the year, with approx 30 -40 performances, plus workshops and interstate performances. 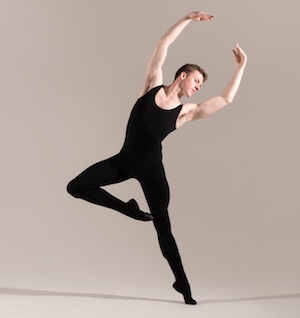 The programs are extremely intense, focusing on developing strength and stamina and mastering our unique contemporary ballet style and classical ballet repertoire through training, rehearsal and performance. The Senior Program provides a well-grounded, nurturing program catered to support students 15years to 18years embarking on a professional career in dance whilst completing their academic studies. The students have access to tailored coaching and regular performance opportunities. The Senior Program students receive wonderful mentoring by VSB’s Principal Artists. 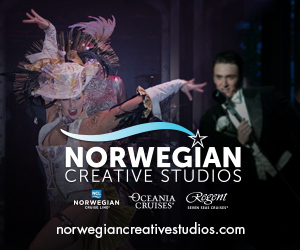 Classical ballet, pointe training, male technique, contemporary dance, conditioning/stretching/pilates, pas de deux, male & female artistic coaching, classical ballet repertoire, jazz technique, choreography, production, mentoring, touring. Michelle Sierra, Martin Sierra, Geraldine Griesheimer-Lett, Joanna Lee, Jayne Beddoe, Jason Law. *Photos: (top) Principal Artist Rebekah Petty. Photo by Sasha Kane. (bottom) Jayden White. Photo by Kelsey Gee.